Copyright © 2016 The Neurosurgical Atlas. This image is not available for reuse and is protected by copyright. 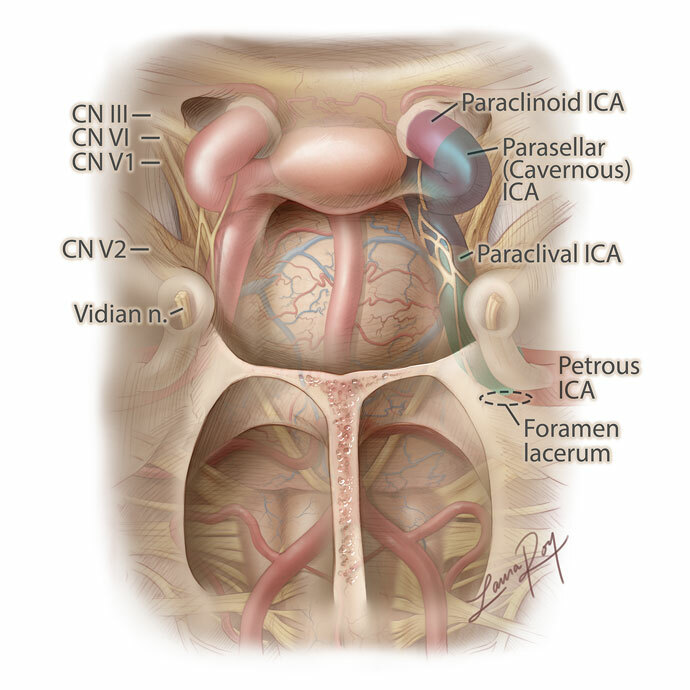 Laura Roy DescriptionNormal anatomy of the clival region for endonasal neurosurgical procedures.